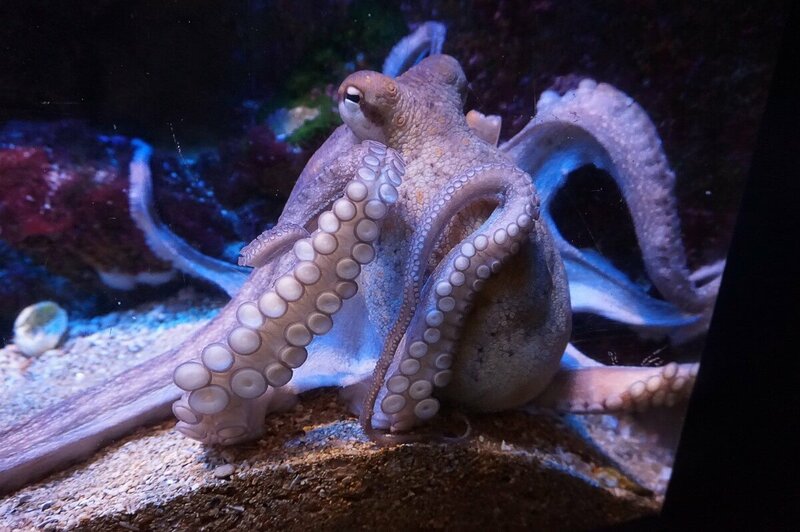 We recently collaborated with myhotelbreak.com on why their guests should visit us here at Bristol Aquarium. Find out what they discovered in this guest blog edition: Bristol is one of the most popular city breaks anywhere in the UK. 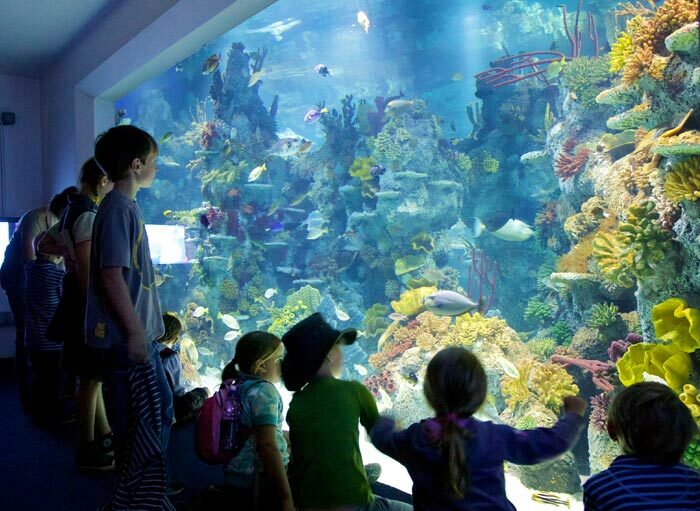 When visiting next we highly recommend adding the Bristol Aquarium to your itinerary. 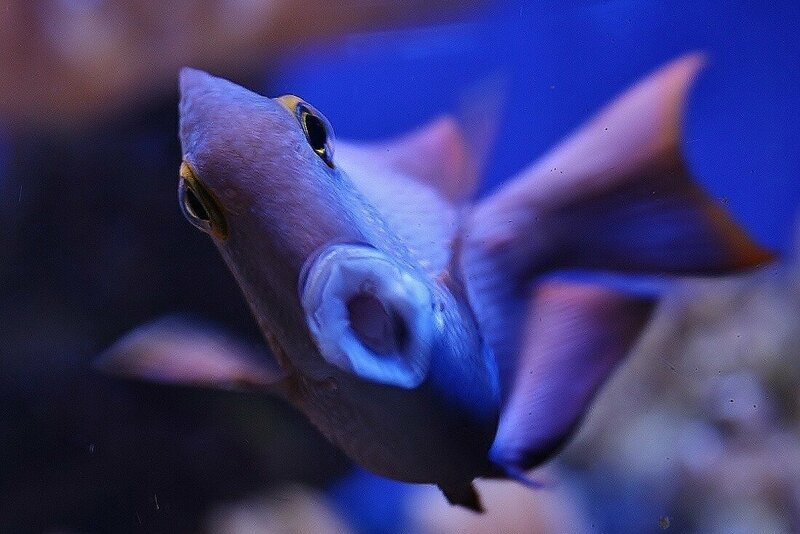 Celebrate Your 10th Birthday at Bristol Aquarium: Competition T&Cs Make your child’s birthday one to remember with a party at Bristol Aquarium! In our botanical house, we try to stay away from using nasty pesticides to look after our plants. Instead, we rely on biological controls – using predatory insect species to eat our pests for us in a more natural way. Could you observe fifty hours of fish footage for science? Bristol Aquarium discovers how Artificial Floating Islands can help create habitats for fish Bristol Aquarium is currently hosting a PhD Experiment on Artificial Floating Islands (AFIs). 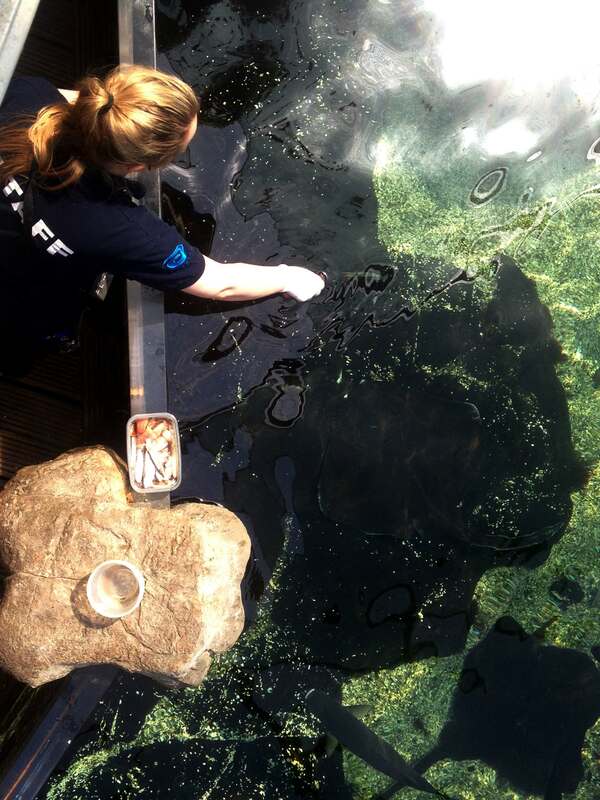 The experiment aims to discover how AFIs are utilised by native fish in a controlled environment. Bristol’s bloodthirsty history of piracy… Bristol and the South West was home to some of the most famous and ruthless pirates in the world. They terrorised our busy ports, ruled the high seas, and struck fear into the hearts of sailors and battle-hardened Royal Navy captain alike.